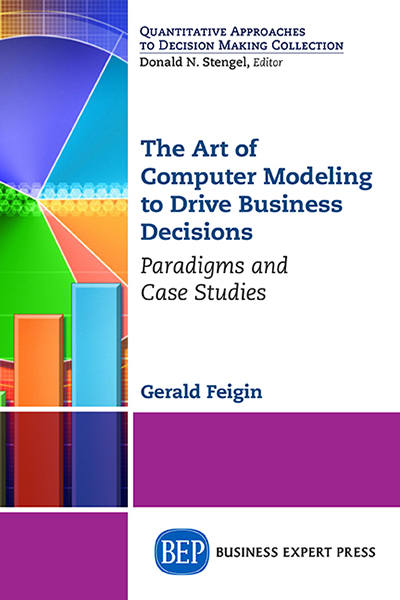 Companies today routinely utilize computer models to help make decisions. 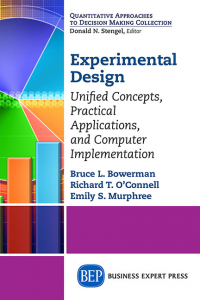 These models take many forms, from simple spreadsheets to sophisticated computer simulations. 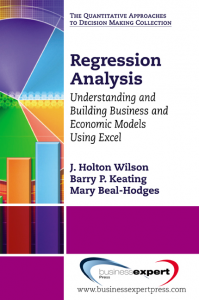 The chief underlying reason for constructing a model is to assess the impact of a decision on business performance. Based on that assessment, model users will make recommendations and take actions. The tacit assumption is that the model captures the relevant factors at a sufficient level of detail to make accurate projections. The validity of the model thus depends on a host of judgments that the model builder makes in constructing the model—some transparent, others implicit. These judgments are what make building a computer model more of an art than a science. 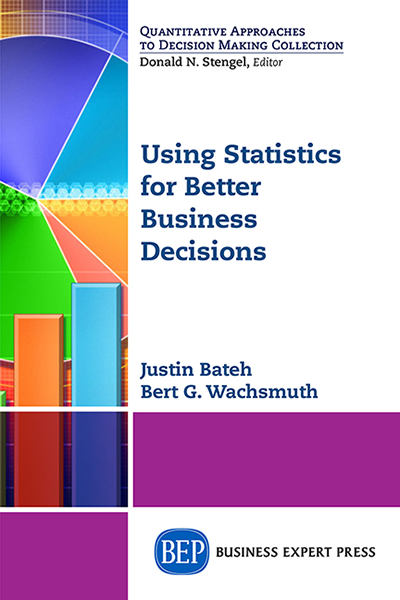 This book is about constructing and using computer models to help decision makers in the business world make more informed decisions. 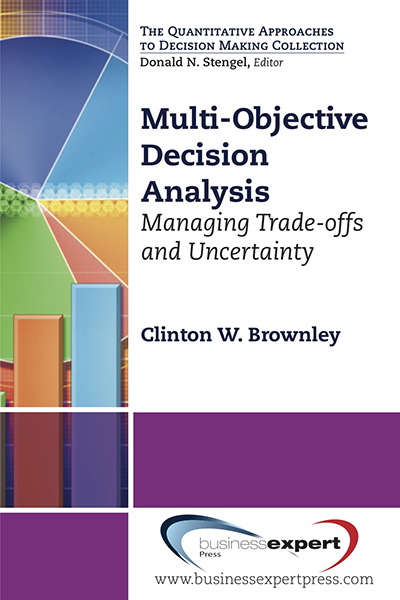 It is intended to provide useful case studies for individuals who are interested in building effective decision models—ones that will get used to drive important business decisions. The goal is to demonstrate how to build effective models quickly and inexpensively, using software that is widely available and often free. 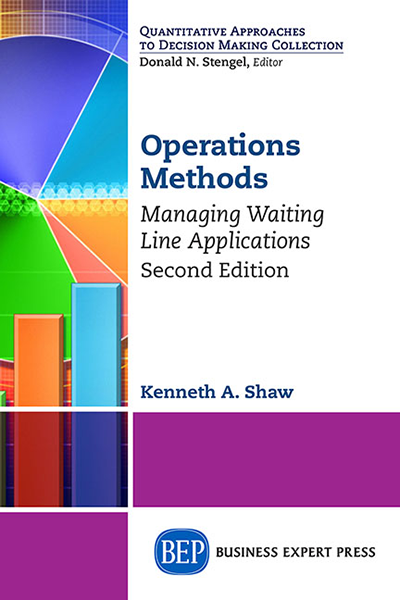 It is a practical guide, informed by the author’s experience building such models for an array of businesses in diverse industries.